Today’s consumers desire to understand the health and nutritional benefits of the produce they buy. That’s why the Produce Traceability Initiative (PTI), an industry-wide effort aimed at creating a quick and efficient traceability process by electronically tracking produce from the farm fields to supermarket shelves, is vital. The purpose of PTI is to protect overall consumer health and safety ― an initiative that we at Alsum Farms & Produce, Inc., are involved in and committed to as a Wisconsin potato farmer. 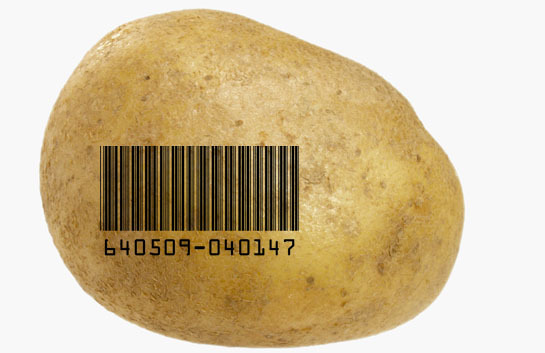 The traceability system provides Alsum and other grower’s quick visibility from the packed product back to the farm and field through a lot numbering system to ensure a healthy and nutritious Wisconsin potato. The initiative utilizes GS1 system standards to standardize product information, case level tracking, and electronic recordkeeping to provide traceability from farm to store. The use of standards across the produce industry enhances the ability to narrow the impact of potential recalls or similar issues, protecting both consumers and supply chain members. 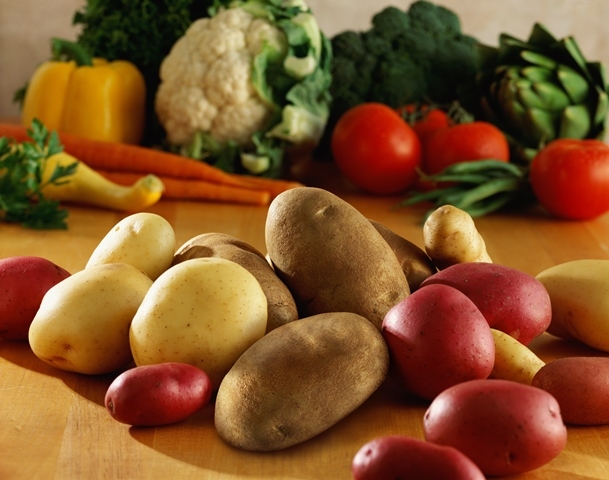 The good news is potatoes are rarely consumed raw and as a result, have been classified in the low-risk food-safety category. Yet, consumer health, safety, trust, satisfaction, and loyalty are necessary and important for every supplier to be proactive. Like Alsum, Wisconsin potato growers, packers and shippers recognize this importance and have taken the Produce Traceability Initiative a step further. With the coordination and assistance of the Wisconsin Potato and Vegetable Growers Association (WPVGA), the Wisconsin potato industry has conducted education and training sessions to create a common understanding, utilizing a consistent software program and resources to share co-packer product information. This approach has allowed Wisconsin growers, packers and shippers to implement a standardize traceability process and best practices to meet the growing demand for value-added produce. Consumer’s interest to connect with the farmer and understand today’s farming practices is growing. The Produce Traceability Initiative provides infrastructure, transparency and allows the industry to help provide consumers accurate information about the many health benefits of produce, the advances in technology and sound practices used in bringing wholesome produce to the market. Thoughts for Food: Do you know where your food comes from? Potatoes—not just for dinner anymore!